Zombieland 2 Features Super Zombies, Filming Begins January | Nerd Much? It appears as though an even bigger threat will be stalking our heroes of the various cities. New details from the production of Zombieland 2 hint to a new form of zombie that is entering the mix. As well as the date that Sony intends to have filming begin. Zombieland 2 is getting closer and closer to full on production. Sony plans to begin shooting as of January 28th so long as there aren’t any delays. The movie returns all the primary star studded cast from the original. Woody Harrelson as Tallahassee, Jesse Eisenberg as Columbus, Emma Stone as Wichita, and Abigail Breslin as Little Rock. The cast and crew have been clamoring for Sony Pictures to greenlight a sequel for years. They finally got their wish when the studio announced the sequel would be slotted for a 2019 release. The first film holds a fantastic 90% on Rotten Tomatoes with a 73 average on Metacritic. Hopefully the magic of the first film comes through in the long awaited sequel. 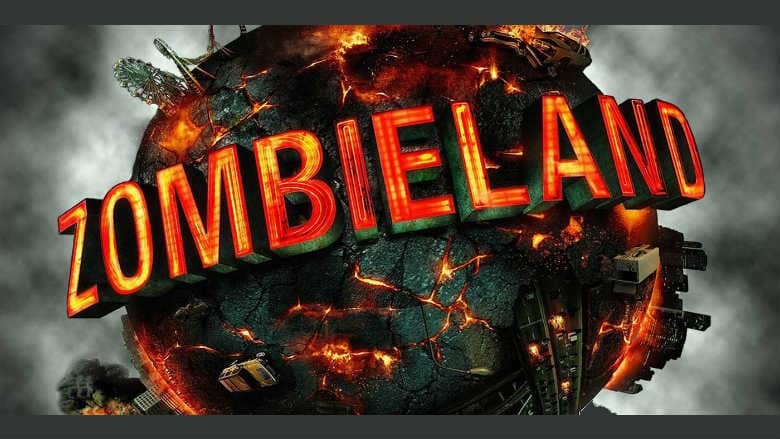 Zombieland 2 brings the super zombies to theaters on October 11th, 2019.